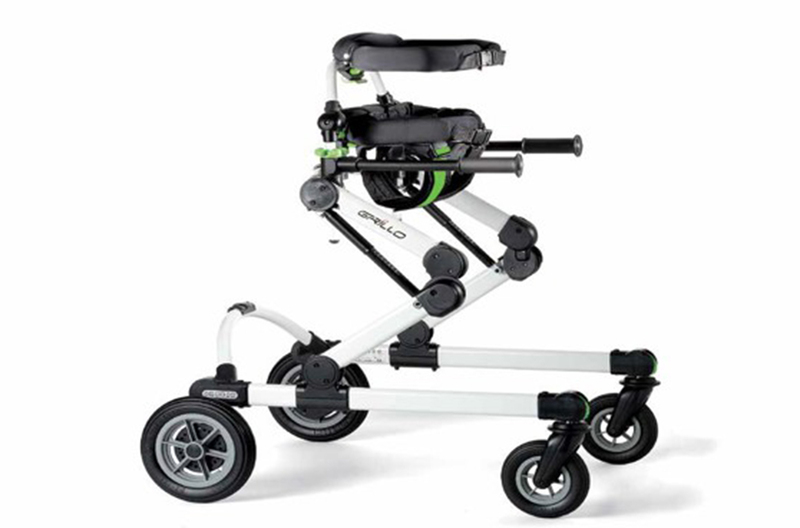 The Grillo Posterior gait trainer is designed to make self-movement easier to stimulate and help the step pattern, and trains the user to maintain the balance of the trunk and pelvis. 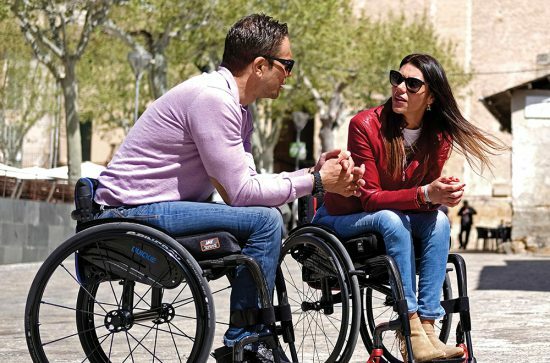 The Grillo compensates the users lack of balance with its ergonomic support and wide balance, allowing the user to concentrate residual abilities on walking. 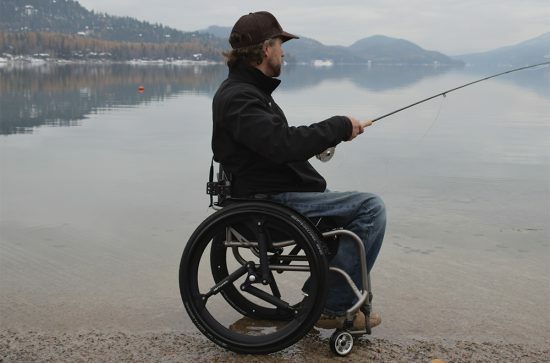 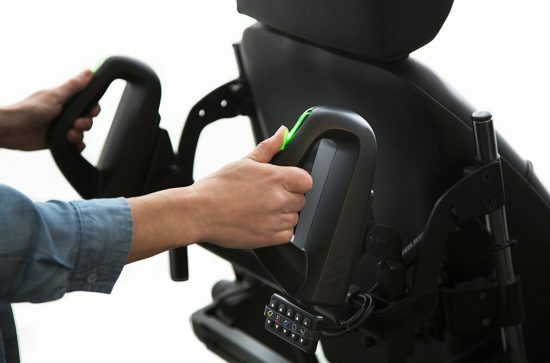 The wide range of adjustments and supports makes it easy fitting to the different needs of the user.